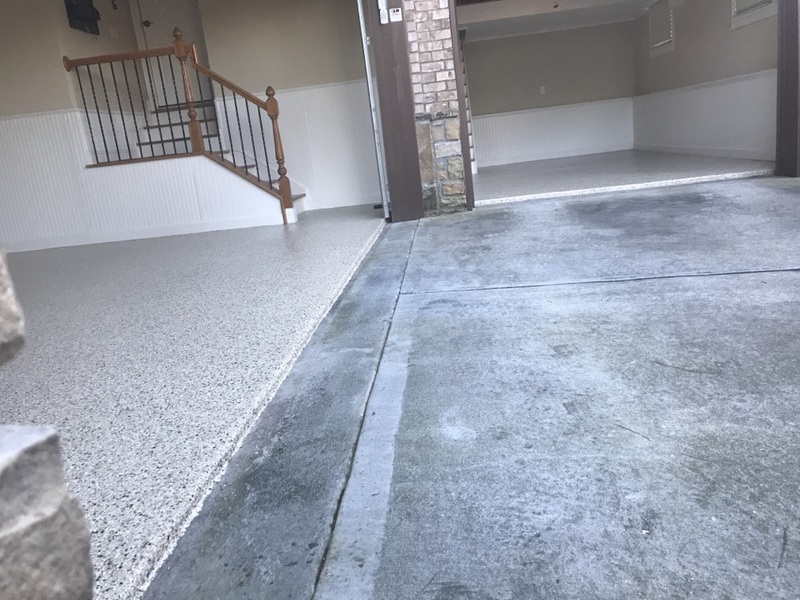 Looking for a qualified and reliable company to help you improve your garage flooring may be frustrating. There are so many choices out there, and many contractors produce subpar results. 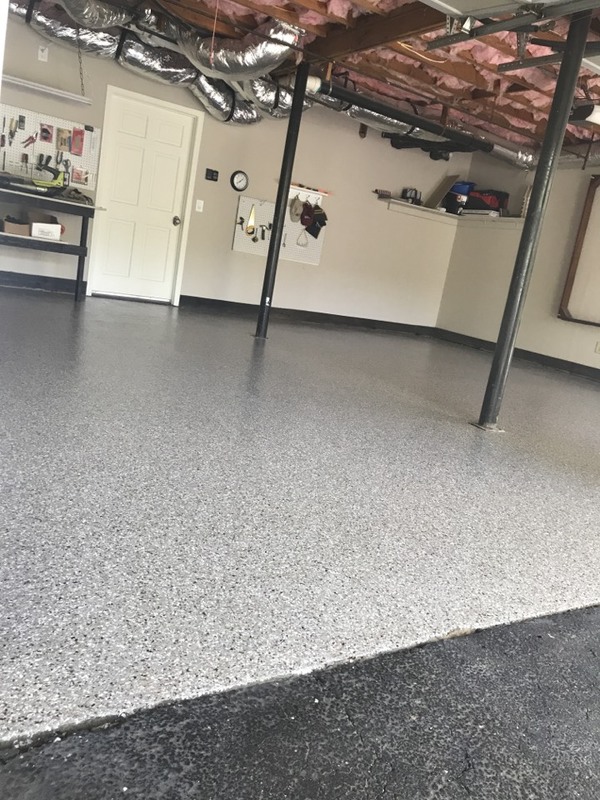 We’re confident when you speak to a Guardian Garage Floors representative, you’ll know you have found the service provider you have been looking for! 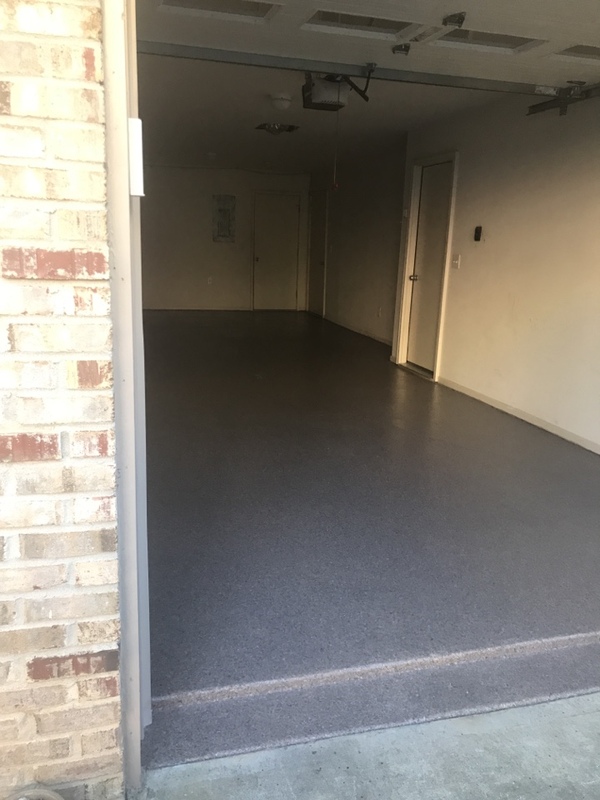 Guardian Garage Floors is proud to provide residential and commercial customers in Atlanta, GA, with industry-leading garage floor coatings. 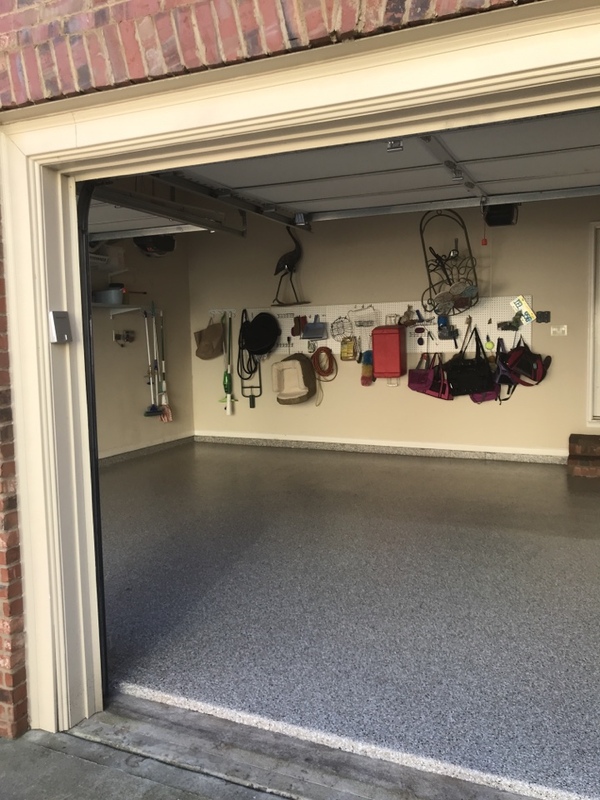 Whether you’re looking to coat your garage floor or enhance your business’s look, Guardian Garage Floors has the technicians and cutting-edge products to get the job done in just one day. 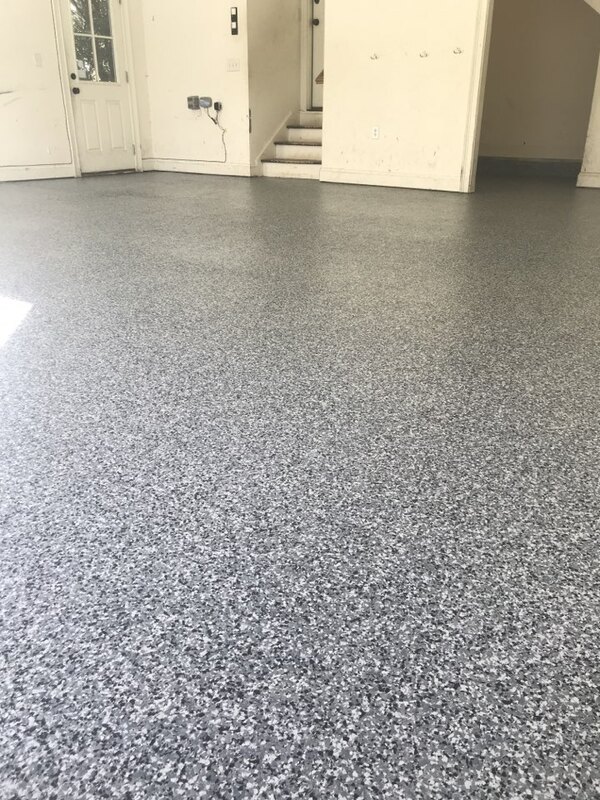 Our Polyaspartic Polyurea floor coating is five times stronger than off-the-shelf coating systems, resulting in a floor that won’t chip, fade or peel for as long as you own your home or business. 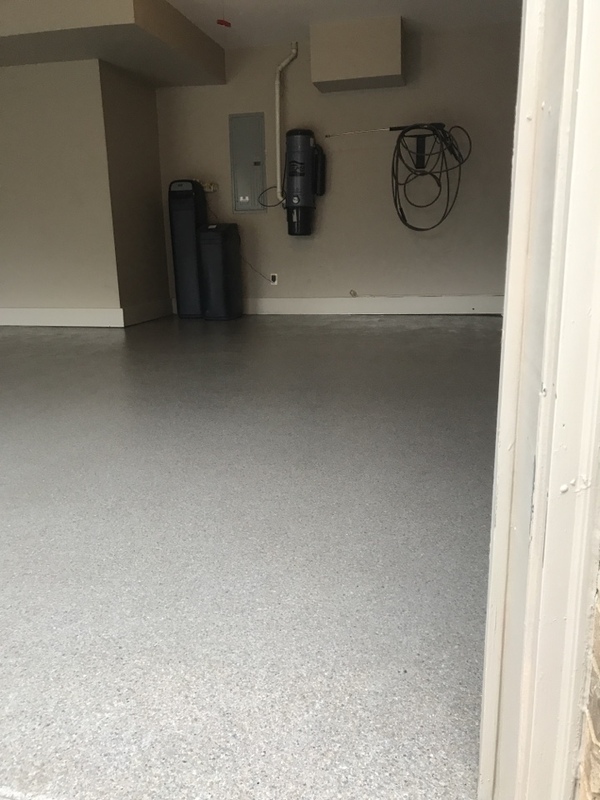 The Guardian Garage Floors team takes great pride in providing floors that last a lifetime. Creekbed turned out beautiful in this two car garage. Extremely satisfied customer. 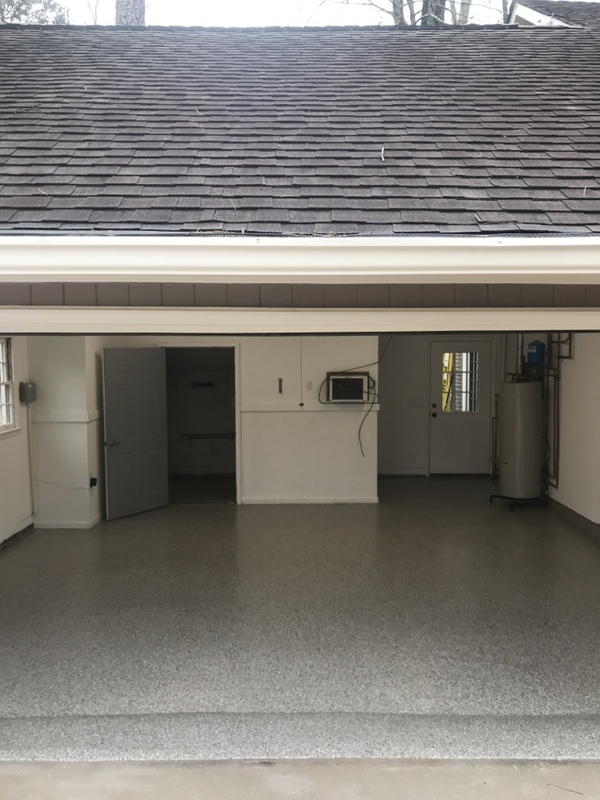 Two car garage all finished up with a extremely happy customer. 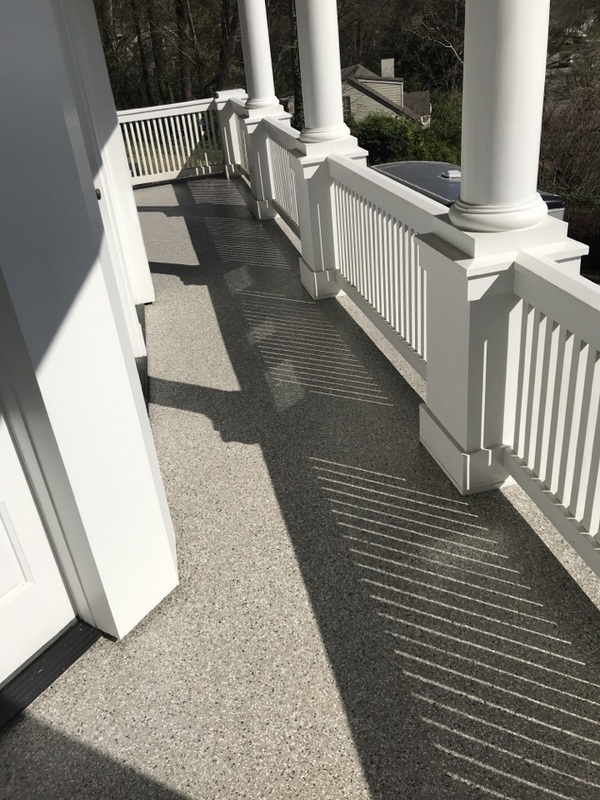 Beautiful turn out on this front deck. Beautiful day for a beautiful garage! This three car garage turned out spectacular. Customer is very thrilled. Customer very thrilled with the turn out! 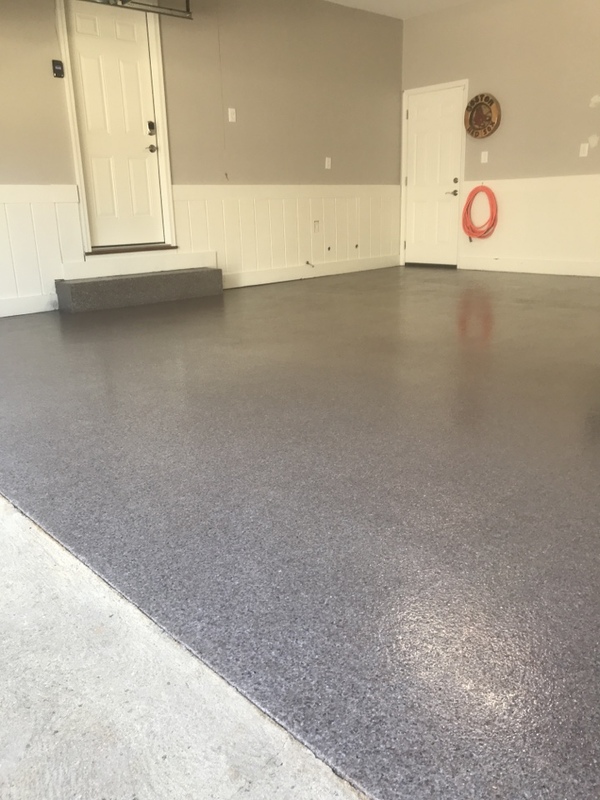 If you reside in Atlanta, GA, trust Guardian Garage Floors to install your new garage floor coating. Our team provides affordable solutions and top-notch results for all customers. Call us at (678) 831-9972 to get started or submit our online form to request a free quote. If you live in Atlanta or the surrounding area, we look forward to serving you!